What is QOS ? When QOS in a network is utilized? 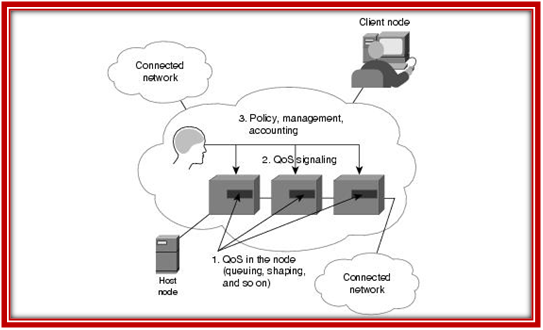 What is capacity of QOS in a Network? What Does QOS OMNeT++ Provides? The capability to control traffic-handling mechanisms in the network such that the network meets the service needs of certain applications and users subject to network policies. The goal of QoS is to provide guarantees on the ability of a network to deliver predictable results.